6 Tips To Keep You Job Search A Secret! In a day and age when it’s becoming increasingly common to move on from one job to another, many people are always passively job searching, or always open to new opportunities that might come their way. No matter what situation you’re in, whether you’re at the early stages of your career or you’re looking to make a transition from your current industry to a new one, you’ll need to find a new job, and possibly while employed. There’s no need to tell anyone about your job search, least of all your coworkers. It doesn’t matter how close you are, telling your co-workers about looking for a new job is the last thing you want to do. People are nosier than you think and there’s no guarantee that your work friends won’t accidentally leak your secret. Rumors can spread like wildfire, and they’ll eventually hit the decision makers. If you still want to keep your current job as a safety net, better keep it all to yourself. Always use your personal computer or mobile devices to look for jobs and respond to emails, and only provide your personal phone numbers for calls. Don’t use the office printer to print resume or other job-search materials. The best practice is to only job search during your personal time out of the office. Even though you think your social media accounts are “private,” remain cautious. Some companies monitor employees’ social media accounts. Even if your company doesn’t, a co-worker may see your update and spread the news for you. Be especially careful with LinkedIn; use it to search for job openings and network, but don’t publicly declare that you’re looking for a new job. Before you make any fixes to your LinkedIn profile, turn the notifications settings off. You will find the option to toggle this setting when you are in your profile’s privacy settings. Make sure your profile is complete and includes the right skills for the jobs you are interested in. If you are taking a day or a half-day off here and there to interview, your manager is likely to become suspicious. This means you need to disguise your interview activity and cover your trail. If possible, try to schedule interviews outside of your workday – early mornings, evenings, weekends, and even lunch hours are better than taking an unexplained half-day. Not all potential employers will agree to this arrangement, but some might if you are considered a valuable enough candidate. It can be very tough to keep up with your work when you’re looking for a job, which can seem like a full-time job itself. When you’re focused on finding new opportunities, it can be easy to grow disengaged at work. This may lead to a noticeable performance drop. You might start missing deadlines, volunteering for less overtime, going to fewer social functions with your coworkers, etc. If your supervisor catches you in the act, be honest and try to open up a discussion about your current role and how you might improve it. Describe the new challenges you’re seeking. That could lead to more happiness where you’re not expecting to find it. Most job boards allow applicants to post resumes online to get more attention from recruiters. Be careful with this feature. 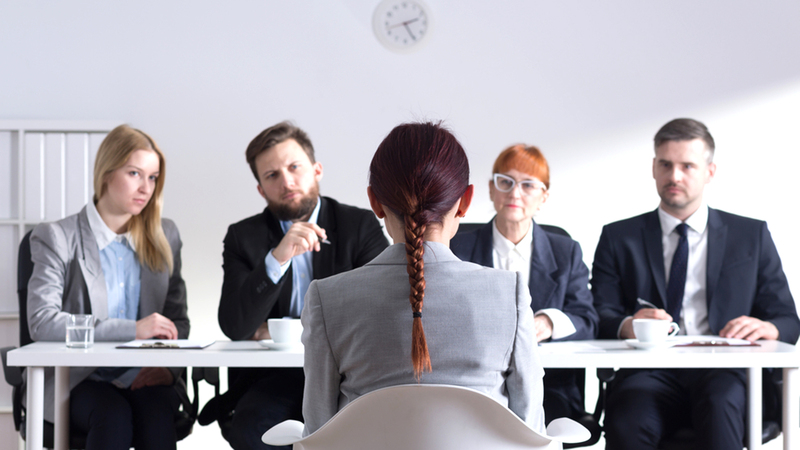 Your company’s HR department might be looking at job boards, and they could find your resume. Most job boards have its own security system, but there’s still a chance confidentiality could be breached when you submit your resume. As a solution, you could post a limited resume, which hides your name, contact information, and current employer name. Also, some privacy settings will allow you to block certain companies from finding your resume. 5 Things You Need To Know About The Network Administrator Career!